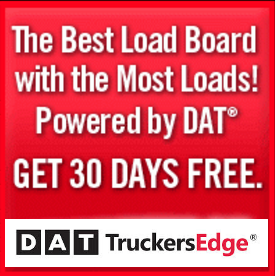 Truckers Logic has dedicated this week to help truck drivers get healthy and today we’ll be discussing counting calories. Counting calories is vital to anyone trying to lose weight and body fat. I know what some of you are thinking, calorie counting takes up to much time, or this all sounds great but complicated. If I can do, anyone can do it. I’m an owner operator, single pilot. If I can find the time, anyone can find the time to count calories. While it’s not easy to lose weight as a truck driver, counting calories and so on, it can be done. When trying to lose weight, lose body fat and even build muscles, it’s all about calories. Calories is how you control your weight. We call this weight control. Weight control is exactly what you would think it is, your ability to control your own weight. And this is where many people fail. How can you control your weight? 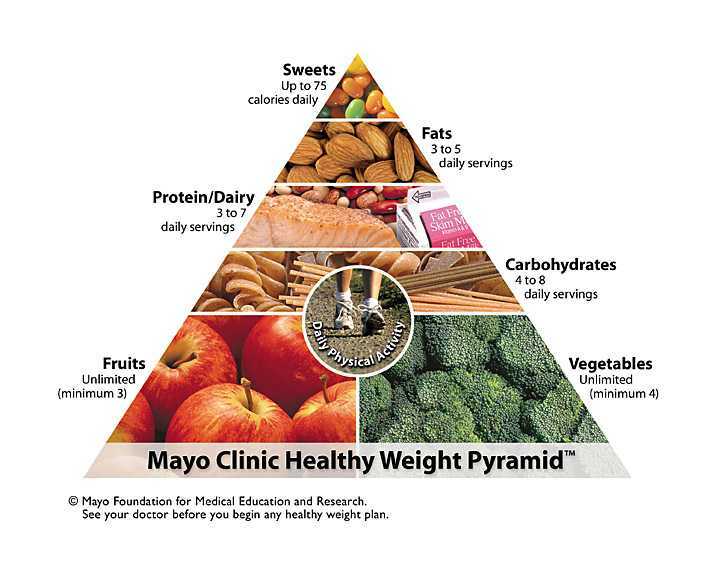 It’s simple, proper diet, counting calories, knowing what you consume and burning calories. The vicious cycle that we all go through. Everything you eat or drink has calories. It doesn’t matter what it is. Bread, cookies, chips, pizza, grilled chicken, soup and soda all have calories. Anything you eat or drink is known as your calorie intake. You also burn calories. When you exercise, run, walk, play or climb, your burning calories. Even when your not doing anything, your still burning calories. The body burns calories to stay alive, this is known as calories burned. Calorie intake vs. calories burned is always the battle for weight control. This is how men and women lose weight. It’s a simple equation. If you taking in more calories then your burning, you’ll gain weight. If your burning more calories then your taking in, you’ll lose weight. If your calories burned and calorie intake are the same, then you’ll maintain your weight. Here’s an example so that you understand better. We’ll say that your calorie intake is 2,000 calories a day. In order for you to start losing weight, you’ll need to burn more calories then 2,000 a day. If you only burn 1,500 calories a day, your going to gain weight, not lose weight. That is why it’s so important to know how many calories you are consuming daily, especially for those of you that want to lose weight. While losing weight is easier said then done, counting calories is simple, it doesn’t have to be made out to be difficult. 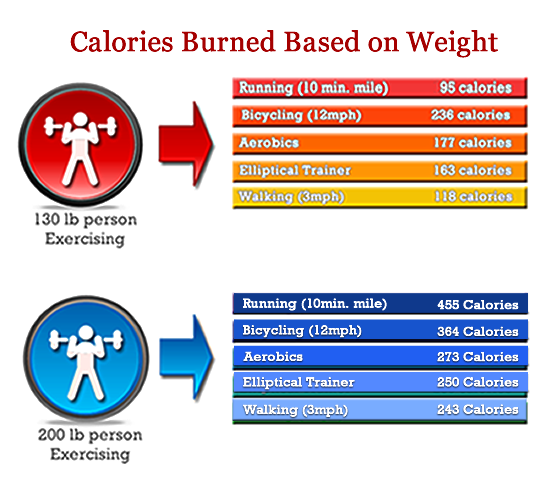 Calorie Intake vs. Calories Burned. This article is for anyone trying to lose weight. For the truck drivers reading, you already have routines. Your a truck driver, right? More then likely, you’ve been stopping at the same truck stop and diner for years. Make counting calories routine, part of your normal day life. 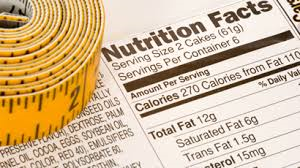 You’ll eventually get use to counting calories, knowing what foods are healthy in calories, which are not. I said that in our last article, it’s all about making healthy living choices and making living healthy a part of our normal routines. That goes for everyone. If you refer to the chart above, you’ll see how many calories you should be consuming. 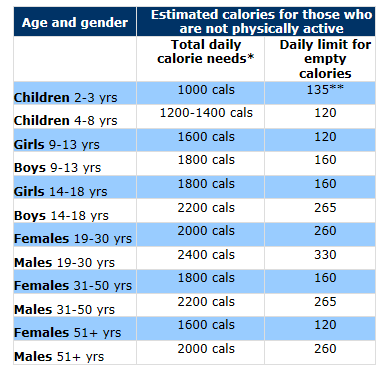 The total calories is based on your age. For those of you that are overweight, this chart still applies to you despite what your weight is. This is a healthy amount of calories. Now, how many calories should I be consuming? If you want to lose weight, you have to burn more calories then your taking in. You have to put in the effort to make eating healthy routine. You have to want this for yourself. You have to want to make changes in your life or nothing you try will ever stick. 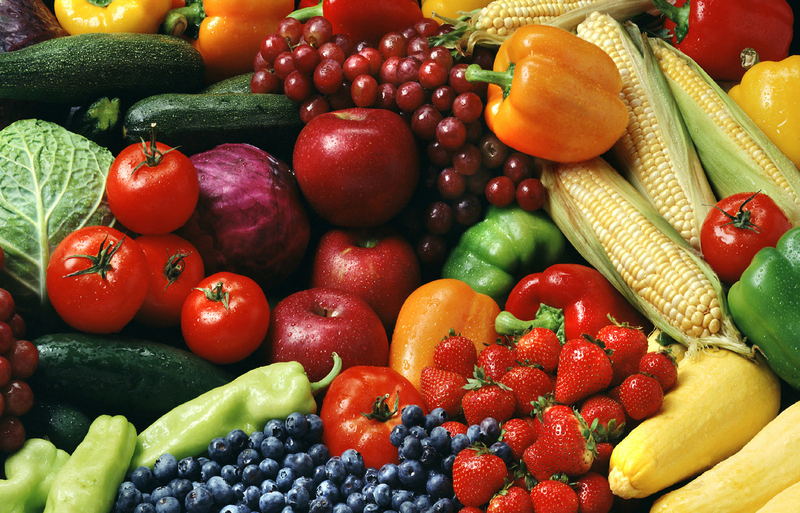 Again, as a truck driver myself, I know how hard it’s to diet and live healthy on the road. If foods tempt you at certain truck stops or diners, then don’t stop. Carry a lunch box, get you a small refrigerator and keep your healthy foods close to you at all times. If you make the effort and you really want to start counting calories to lose weight and get healthy, you can. 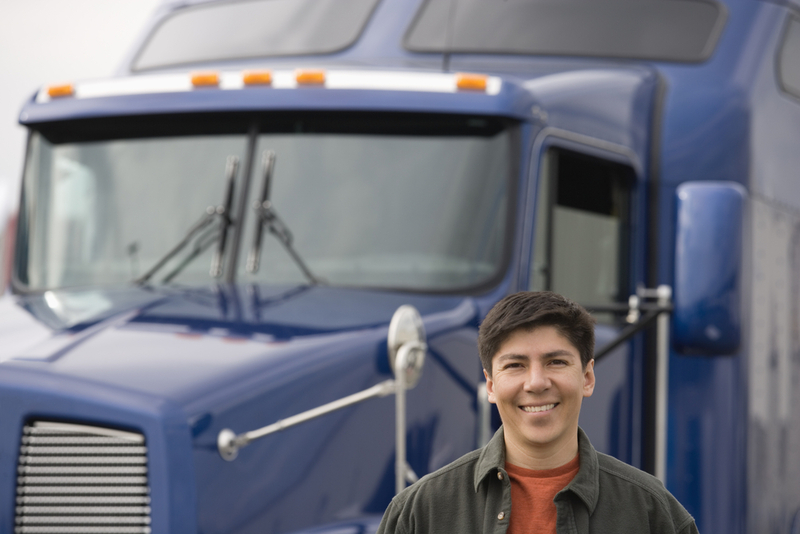 We’ve dedicated this week to truck driver health. 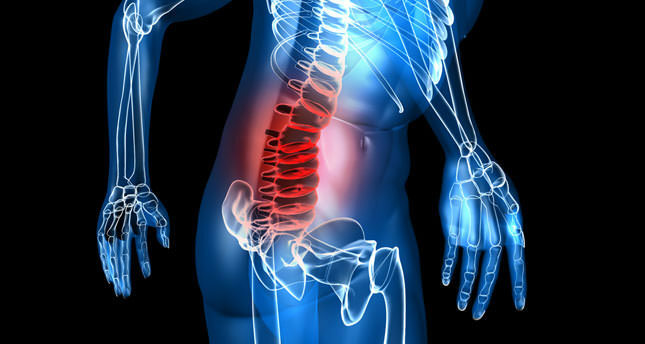 Be sure to read more on how you can get healthy.